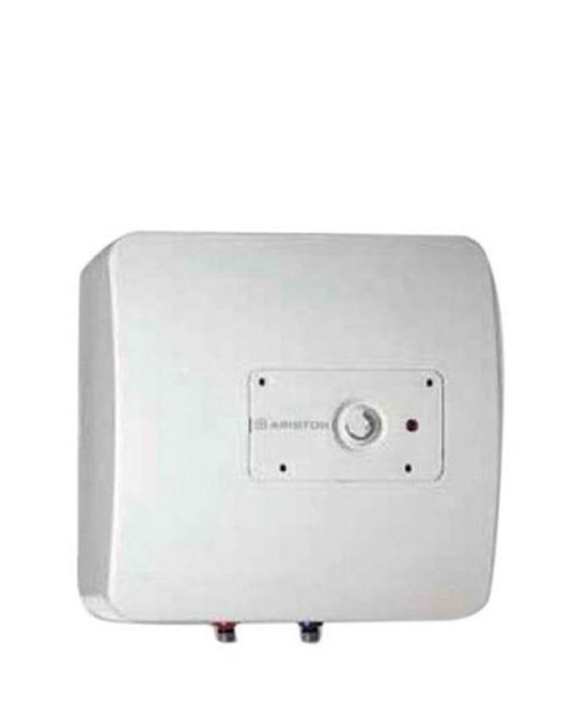 Combat cold mornings with nice warm showers thanks to the Ariston Water Geyser. This heavy duty water heater which is tested with the highest quality standards releases a continuous flow of Warm Water for your entire bath. Its slim construction is versatile enough to fit a wide range of bathroom layouts. The unit ensures your safety avoiding abnormal water heating with its bipolar safety reactivation system.